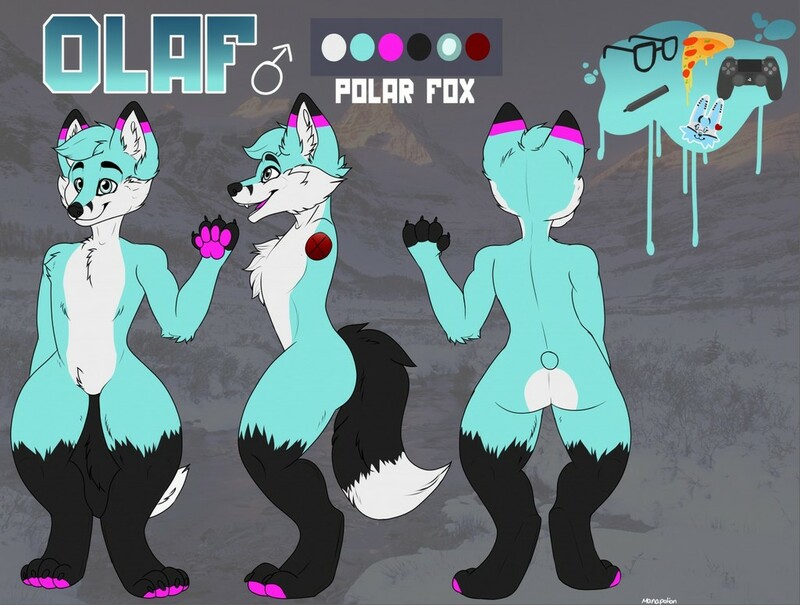 New refsheet! Made by the most talented Manapotion as a gift since my previous refsheet was pretty outdated. Go check out her art on her profile! She also does commissions! Thank you very much I'm really happy with how you drew Olaf here.